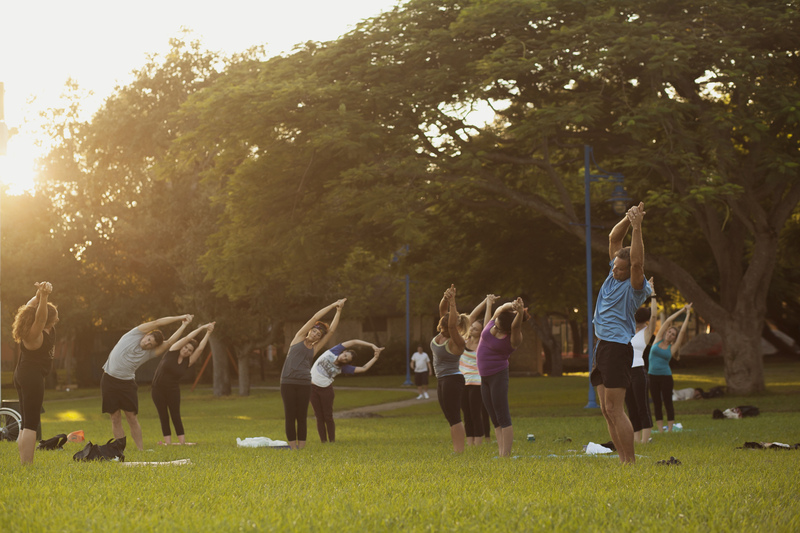 The Coconut Grove BID and Dharma Studio host its yoga class at Peacock Park. All participants must sign a waiver and should bring their own yoga mat, water and towel. Classes are Vinyasa-based and feature a flowing energetic style, including breath-work, meditation and relaxation. 6-7 p.m. Peacock Park, 2820 McFarlane Rd., Coconut Grove. Details: https://www.coconutgrove.com/.